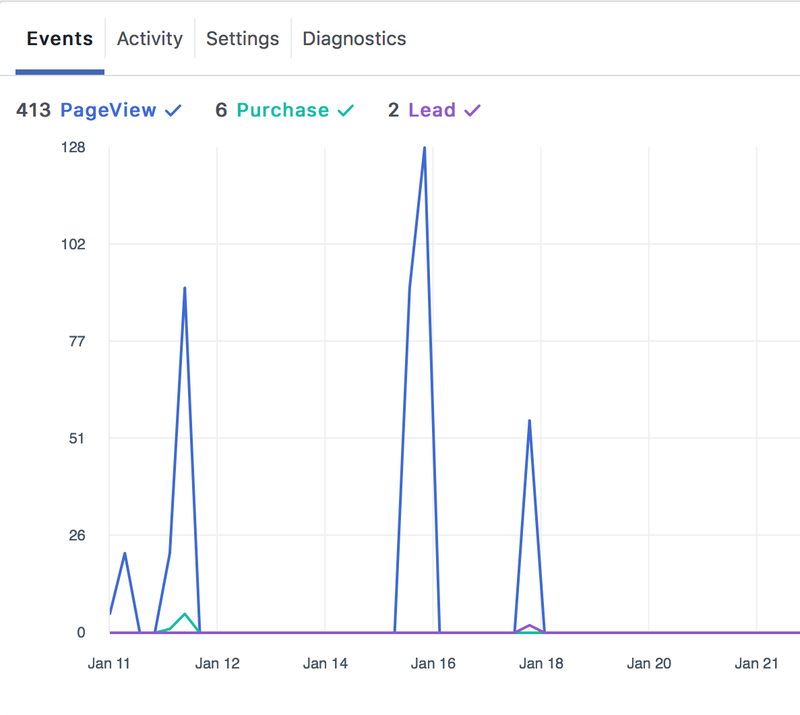 LinkHero is a tool that can help link marketers make the best out of link management. A pop up that appears on a foreign URL to redirect users to your own page. For example, you share the link of a viral news article to your friends. 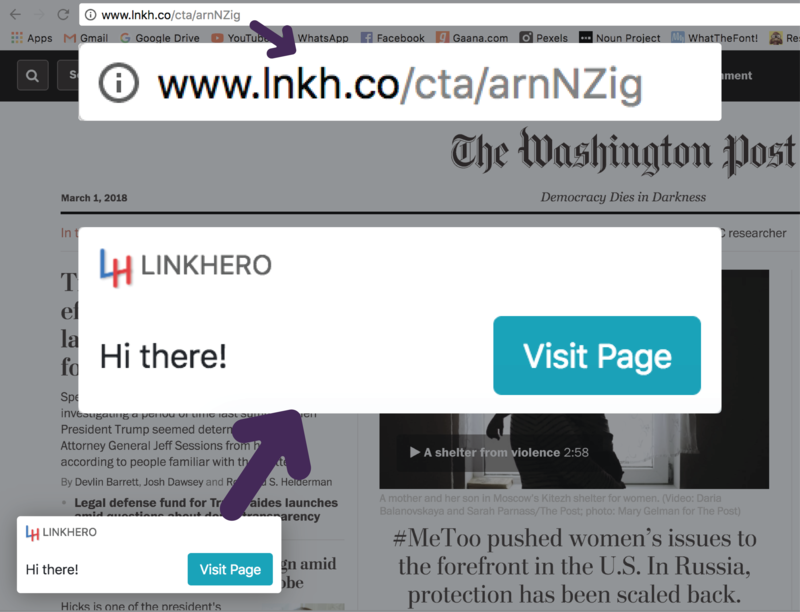 On clicking that link, a user will see a pop up that calls them to visit the page you are trying to promote. You can view your statistics on your own pixel dashboard, just input your ID! 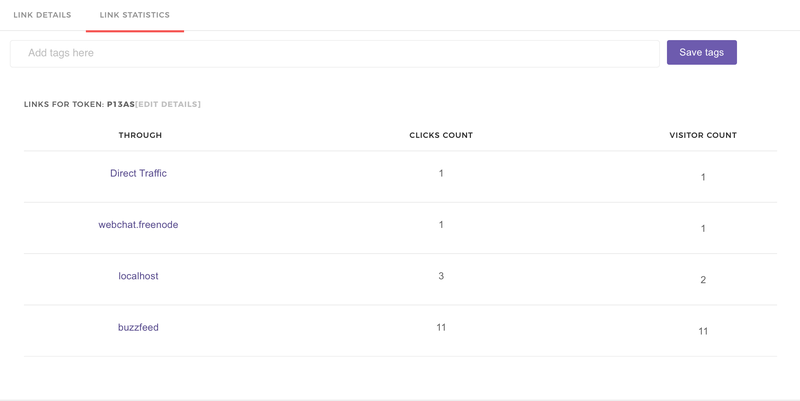 You can view statistics such as location of the click, IP Address of the user, browser, time of the click, referral domain, etc. Shorten a URL for sharing with friends and colleagues or create your own custom token!